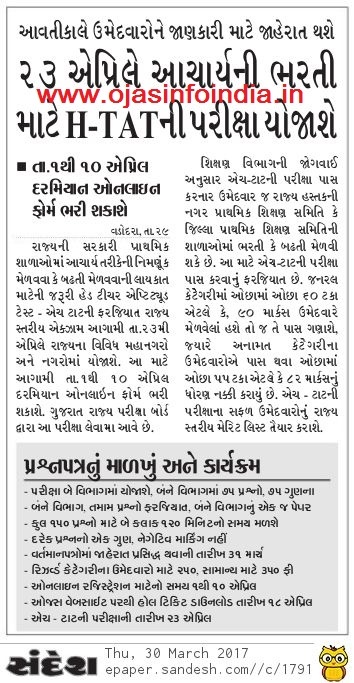 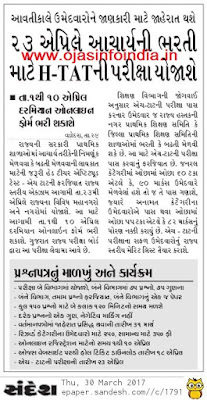 HTAT(Head Teacher Aptitude Test) Exam Advertisement Declare by Gujarat State Examination Board. 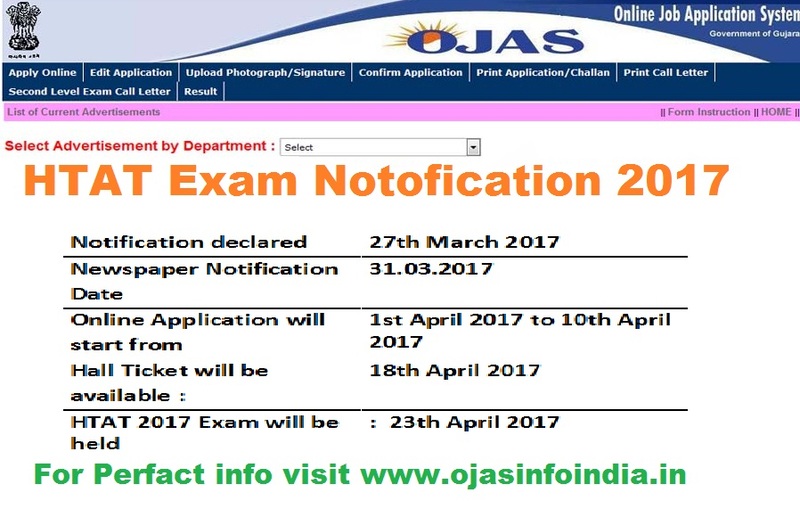 Head Teacher Aptitude Test 2017 Notification for Main Teachers available at official website .The State Government Conducts the HTAT Exam Every Year and this year also the Government will be going to conduct HTAT Examination 2017.Here is all details about HTAT Exam. 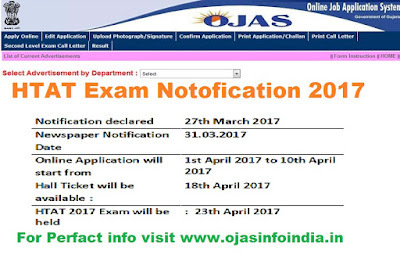 Exam Syllabus include in Official Notification.